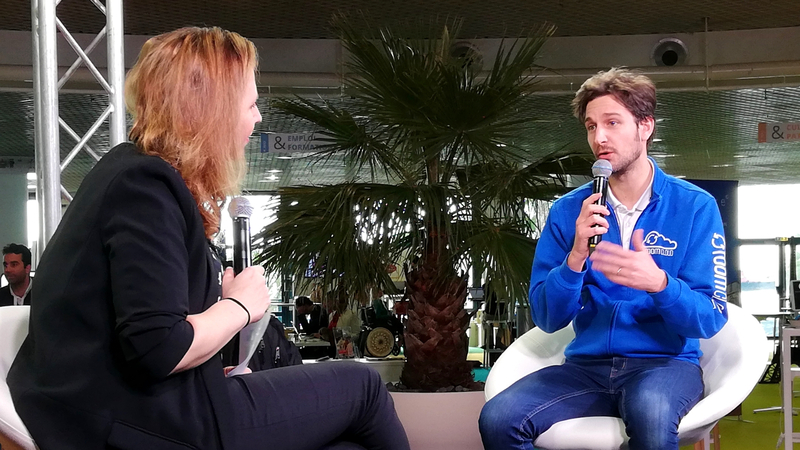 Food Hotel Tech 2019 is coming… and RoomCloud will be there! 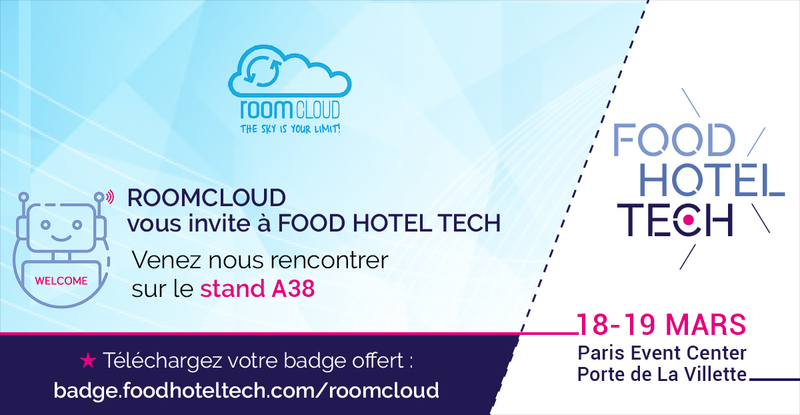 Roomcloud will be present at the third edition of the Food Hotel Tech, which will be held from 18th to 19th March 2019 in Paris. The location of the fair will be the Paris Event Center, 20 avenue de la Porte de la Villette. We could not miss, as Food Hotel Tech is one of the first fairs entirely dedicated to technology for hotels and restaurants. 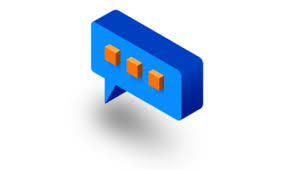 Come and visit us to get to know our Channel Manager, Booking Engine and all our service offerings. Our team awaits you at Stand A38 from 10.00 to 19.00! 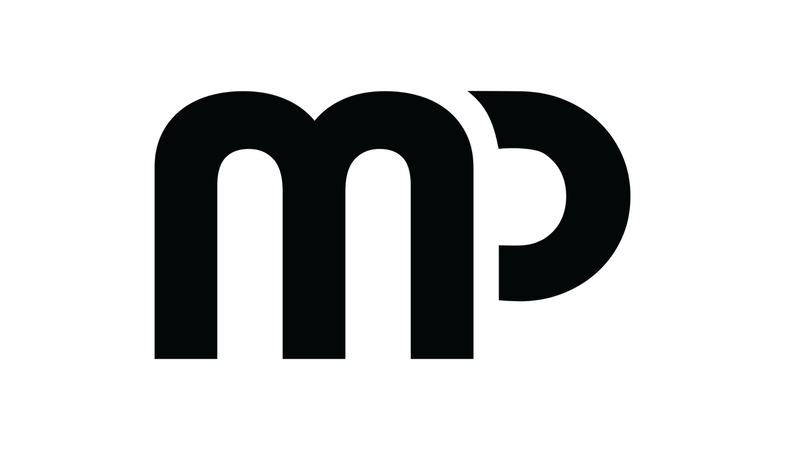 RoomCloud awaits you at BMT in Naples! RoomCloud is waiting for you at ITB 2019 in Berlin! We await you at BIT 2019 in Milan! RoomCloud will attend the Fitur 2019 at IFEMA – Feria de Madrid! Watch our interview for INTO Days Cannes!